I am so excited for spring! Nestled right between snowy winter and blazing summer, it’s the perfect time to enjoy the freshness of outdoors. I love that nature is its busiest—the Earth is livened with color, blooming with flowers, and teeming with animals. Even though spring is known for its showers, the rain is usually followed by cloudless skies and a warming sunshine. Plus, the sun sets much later in the day, leaving more time for book lovers to read outside in the natural light (making the season a good time to begin your next literary odyssey)! 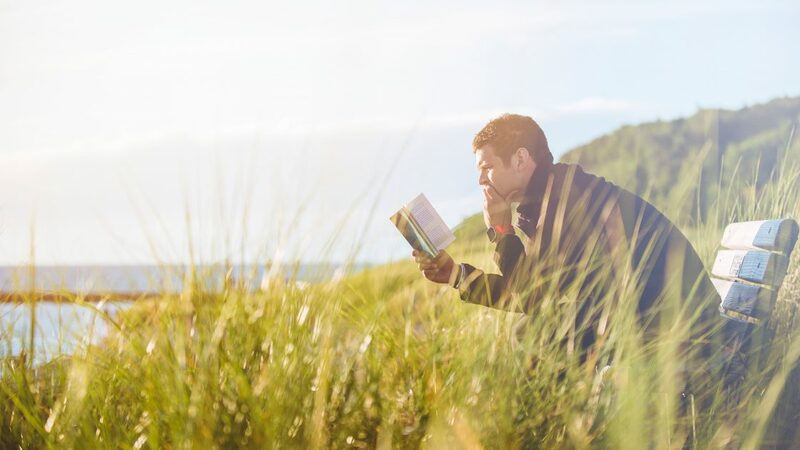 There is so much going on in this season of growth and optimism, it’s no wonder spring is a source of inspiration for many of the world’s greatest writers. I’ve even written my own share of springtime haikus and odes! To pay homage to spring and our love of literature, Get Literary is ushering in the new season with our favorite bookish quotes from a few notable novelists, playwrights, and poets! Happy Spring Equinox! Ronda Kyle is the Corporate Marketing Intern at Simon & Schuster and a senior at Barnard College.